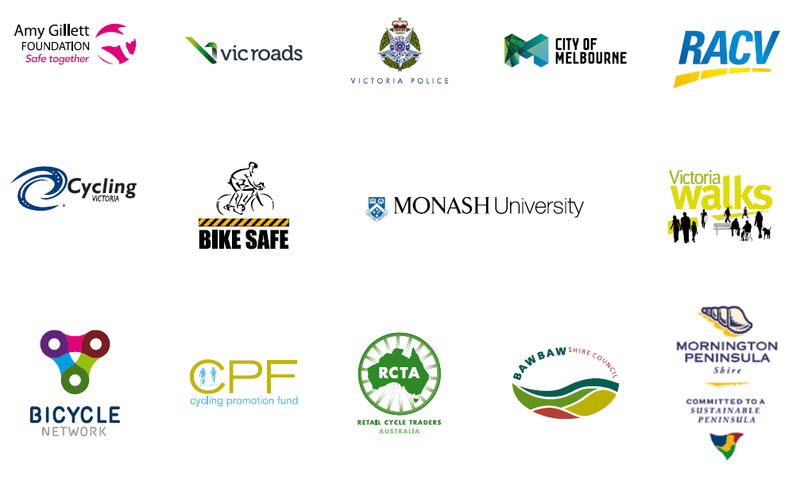 Sharing Roads and Paths provides you with information about rules and safe behaviours when interacting with bicycle riders or when you are riding. Cyclists, drivers, motor bike riders and pedestrians are all legitimate users of the road system. The Sharing Roads and Paths guide was officially launched on Wednesday 17th July 2013. You can download a copy of Sharing Roads and Paths here.